One of the most irksome aspects of driving is the cost it takes to insure your car. Depending on where you live and what kind of car you drive, your insurance premium could very likely be higher than your monthly car payment. However, there are a few extra features that, while maybe adding some money to the purchase price, will ultimately save you hundreds, if not thousands, down the road. This is a feature that many consumers believe comes standard (and on some models it does), but a car with anti-lock brakes may qualify you for a discount. Simply put, an anti-lock brake system helps you slow down and control your car on a slippery road surface. If the wheel begins to lose traction (or “lock up”), the ABS system will engage and give you increased control and stopping power. Some insurance providers require that the ABS system be factory installed by the car manufacturer to be eligible for a discount. This feature is now an industry standard, but the presence of airbags can also get you a discount. Opting for side airbags, in particular, can lower your insurance rate. 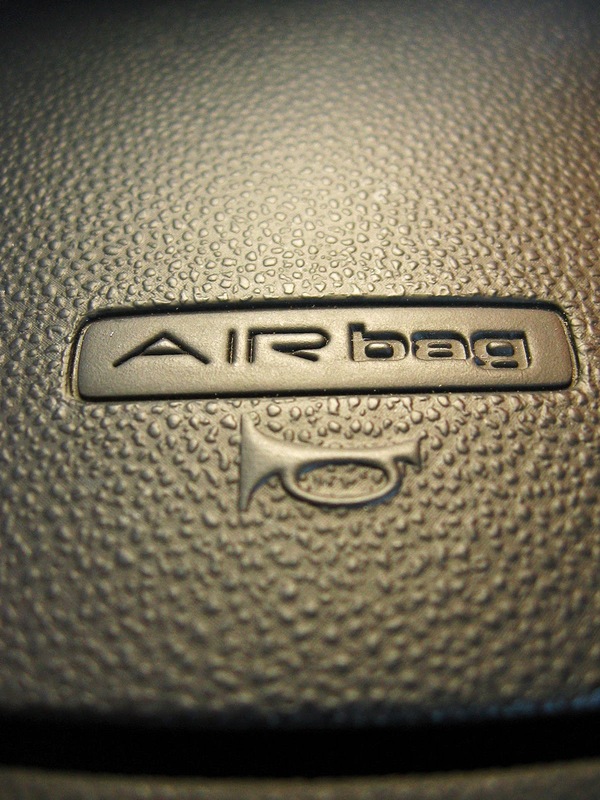 Some cars now also feature airbags that can sense the position and weight of each passenger, which can also be a factor in determining a discount. Though perhaps not seen as a safety feature per se, a theft deterrent system can not only protect you from thieves, but it can take a bite out of your insurance payment as well. After all, lower risk means lower payment. If living in a less-than-desirable neighborhood is negatively impacting your insurance rates, the discount offered for having an anti-theft system might balance that out. Whether or not you are wearing a seatbelt is the single biggest factor in determining if you will survive a crash. Cars with automatic seatbelts guarantee that everyone is buckled up, and that can translate into savings on your premium. Increasing your visibility to other drivers and also improving your ability to see more of the road means safer driving, and possibly a smaller insurance bill. Of course, the kind of car you drive will affect your insurance rates. Driving a Toyota down the streets of New Jersey will be significantly cheaper than driving a Ford Mustang, even if that Mustang is in the wide open spaces of, say, Utah. But no matter what you drive, opting for a few features at the time of purchase can pay off multiple times over throughout the life of your car.